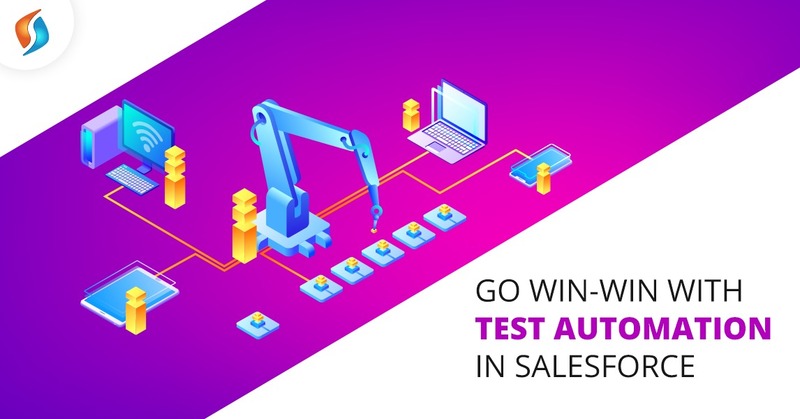 Test automation in Salesforce is the need of the hour as it is best customer relationship software and removing bugs at regular intervals with the speed of thought is important to survive in this business. The software is a merciless business where even minuscule error can get magnified into losses of millions of dollars when the code gets implemented. It also leads to erosion of brand equity in the market. How companies cope with the challenge? Salesforce is a robust dynamic prospect management and customer retention tool that sees three new releases every year. The reason is that it is a global player catering to numerous industries and their ever evolving requirement. Companies these days have to do more with less. And Salesforce understands this too well and therefore users in fast improvement and fast delivery cycles. The more customers that are added to Salesforce ecosystem, the more functionality will be demanded. For this mode, the code needs to be written and more bugs will be created and the best way to remove bugs is to fix them at the development stage itself. The earlier method of testing the whole code after it is written is out and a new paradigm shift based on automation is being witnessed. Vendors responsible for salesforce implementation get around this problem of removing bugs in software through the method of pair programming where two developers work on one system wherein one develops the code, the other tests the code for its accuracy at the same time. Most companies that have high-quality assurance parameters and have CMM Level 5 rating and ISO certification often go for this system but it proves to be costly for another start -ups. So they go in for manual testing that includes both black box testing and white box testing. One kind of testing, just tests whether the code can deliver the desired results or output. While the other kind of testing actually tests the code for its syntax, consistency, and accuracy. The good quality code is always fast, optimized and is light-weight meaning it occupies the minimum lines of code and still delivers flawless results. Being the global leader in CRMproducts,salesforce benefits immensely from automated testing that can prove to be critical in deciding the success or failure of customer campaigns. There are several new modules that are being added to the salesforce suite of products and each new functionality needs to be tested thoroughly for its robustness before it can be actually released in the market. There are already functionalities that are there in salesforce for lead tracking; daily sales report generation, prospect management, invoicing, and many such tools, so automated testing is best in order to add functionalities fast. 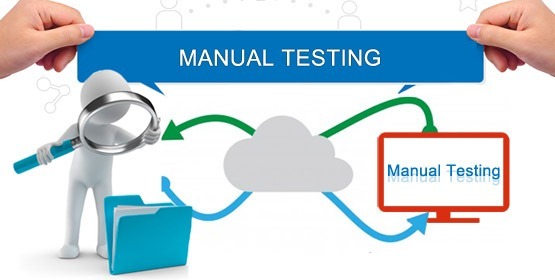 Manual testing can be boring and is prone to errors and it is time-consuming. Developers usually have twelve minutes to write a particular piece of code in the software business and it can get very stressful at times leading to errors which emerge as bugs as the program does not run properly. The code developed should be such that it can execute itself flawlessly at the browser of the end user and delight teams working on it. Moreover, speed is of the essence in the software business and if you cannot test thousands of lines of code within minutes, you are bound to be outclassed by your competitors.Salesforce and its implementation partners cannot afford that and believe implicitly in agile software development that can only be possible by bringing manual testing role down to 5 to 20% from the existing 60-70% it occupies in the development process. If you are seeking to drive exponential growth with revenue visibility and desire a flawless salesforce solution that is immersed in the cloud and is mobile based, then you need to employ automated testing to increase the velocity of the development process.